Animals make quite a splash in this week’s roundup of new iPhone cases, with cats and rabbits vying for the chance to infect your handset with a case of terminal cuteness. The Snap Case (iPhone 5 and 5s; $30) safeguards your handset with a lightweight, polycarbonate shell, and makes it look beautiful with a colorful design inspired by the land of Brazil. Easy to install, this clip-on case protects from bumps and scratches and offers easy access to all ports and buttons. 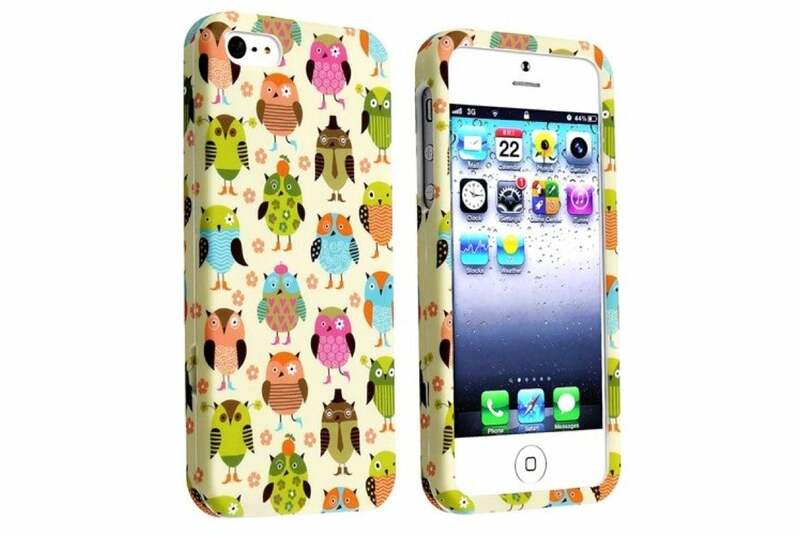 The Fancy Owls (iPhone 5 and 5s; $7) protects your handset in style with a trendy patterned-owl design. Made of rigid plastic, the case allows easy access to all ports and buttons while offering a secure grip thanks to its rubber coating. 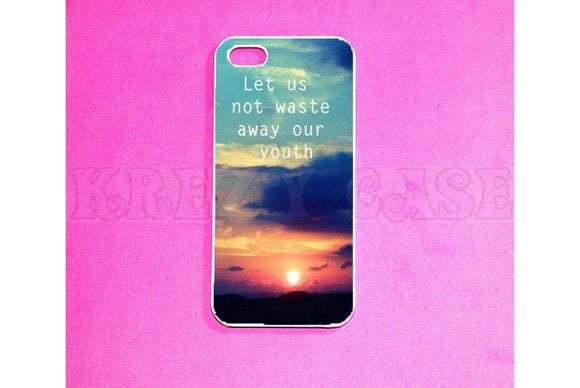 The Don’t Waste Away Your Youth (iPhone 5 and 5s; $15) reminds you of making the most of your time with a meaningful sentence on a gorgeous, sunset background. 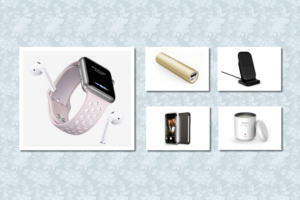 Available in either white or black, the case comes in a rubber model, which sports a protective screen bezel, and a heavy-duty edition made of shock-absorbent hard plastic with an inner rubber liner that overlaps the screen for extra safety. The TPU Leather Case (iPhone 5 and 5s; $20) snaps on to your handset, covering it on five sides, with a layer of protection. 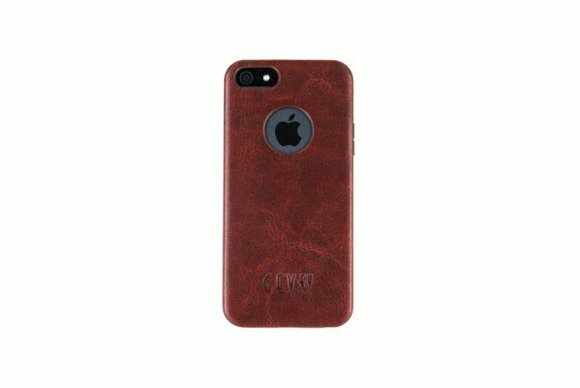 The case sports a brown, TPU-pleather backing, and offers easy access to all ports and buttons while adding a simple touch of elegance to your handset. 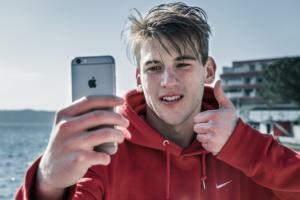 The iOgrapher (iPhone 5 and 5s; $50) turns your handset into a filmmaking tool designed for serious camera work. 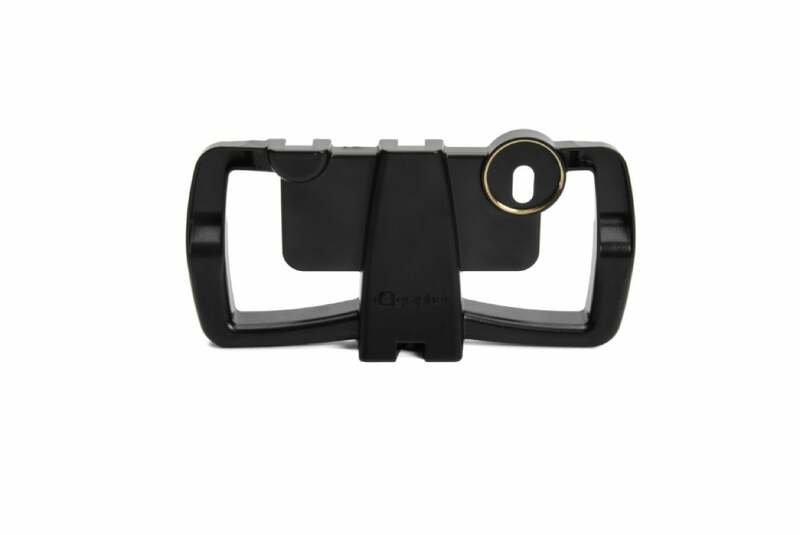 The case sports two handles designed to steady your iPhone while shooting footage; two cold-shoe mounts at the top for lighting or microphones; and a mount for any standard tripod at the bottom. 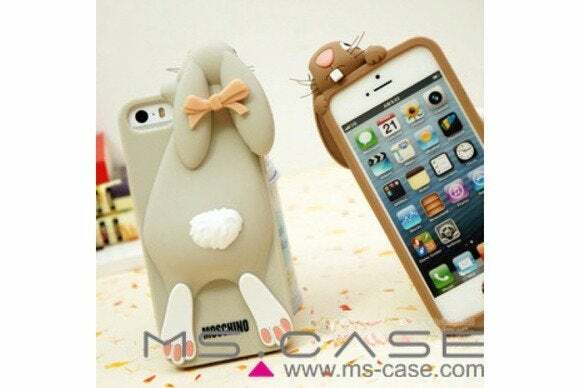 The Moschino Rabbit (iPhone 4, 4s, 5, and 5s; $34) is a cute, full-body case in the shape of a rabbit, designed to protect your handset and give it a touch of personality. 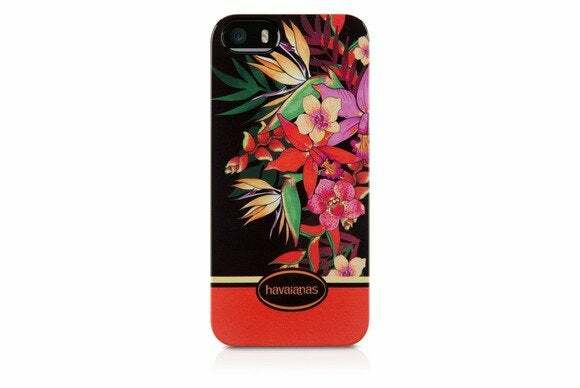 This snap-on case prevents wear and tear; offers easy access to all ports and buttons; and comes in brown, grey, mint, pink, red, rose-red, or taro purple. 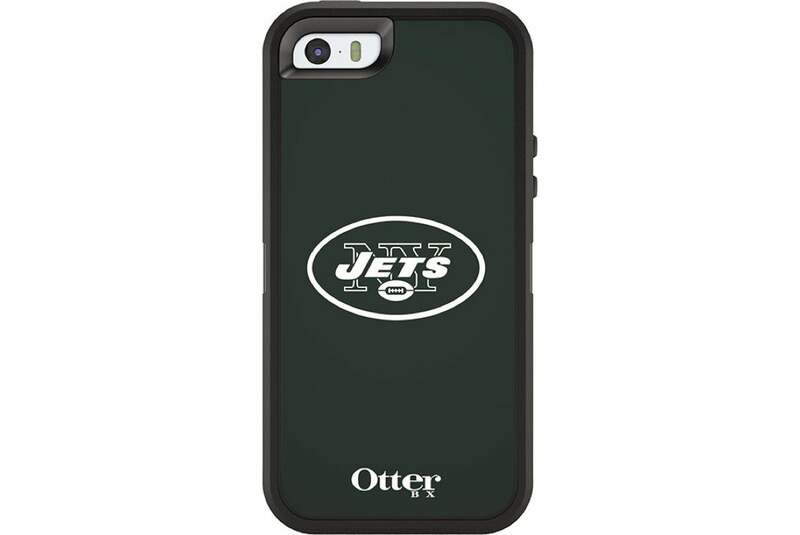 The NFL Edition Defender (iPhone 5 and 5s; $65) allows you to personalize one of the company’s Defender Series cases with your favorite NFL logo. Made of rigid polycarbonate, this multi-layer case protects from drops, bumps, and shocks. It also includes a built-in screen protector, and includes a belt-clip holster that doubles as a viewing stand in landscape orientation. 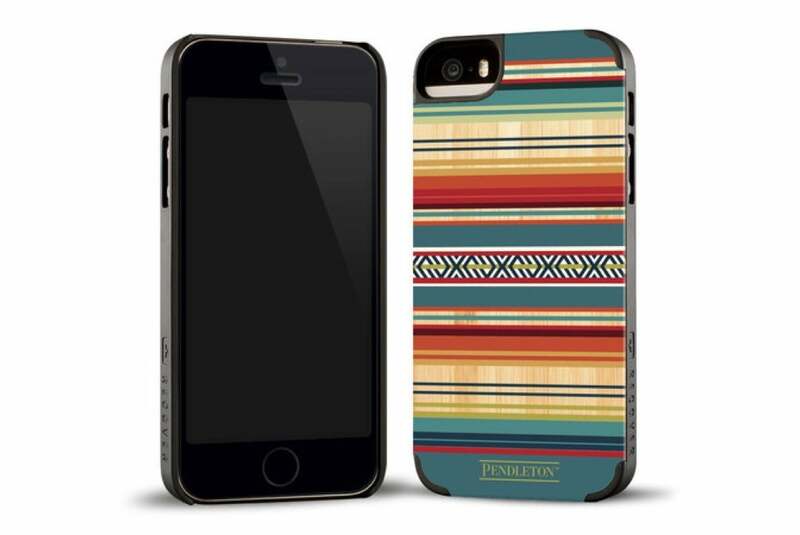 The Pendleton Serape (iPhone 5 and 5s; $40) sports a design that pays tribute to the well-known Pendleton Wooden Mills brand, with multiple patterns laid on a shell made from bamboo. The case uses a sophisticated printing process to prevent scratches and to keep colors vibrant over time, and features a natural-wood backplate inlayed into a satin-coated polycarbonate bumper for extra protection. 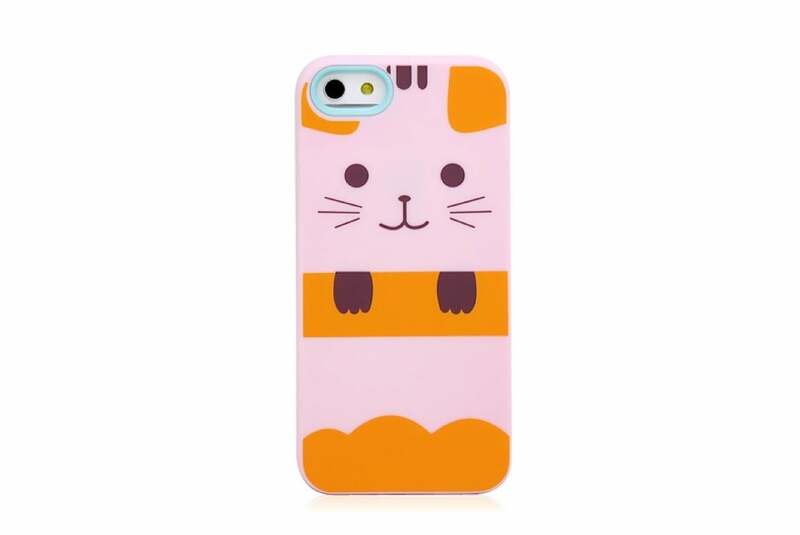 The Cute Cartoon Cat (iPhone 5 and 5s; AU $8) features a lovely cartoon cat that will appeal to your inner soft spot—while, of course, keeping your handset safe. Made of hard plastic, the case allows easy access to all buttons, controls, and ports.